Health insurance coverage assists in paying a portion of the cost of all your medical bills, without it you would be spending thousands of dollars depending on what happens to you health wise. General doctor visits, prescription medication mental health appointments, accidents, and emergency room visits can either be reduced or fully financially taken care of with health insurance. 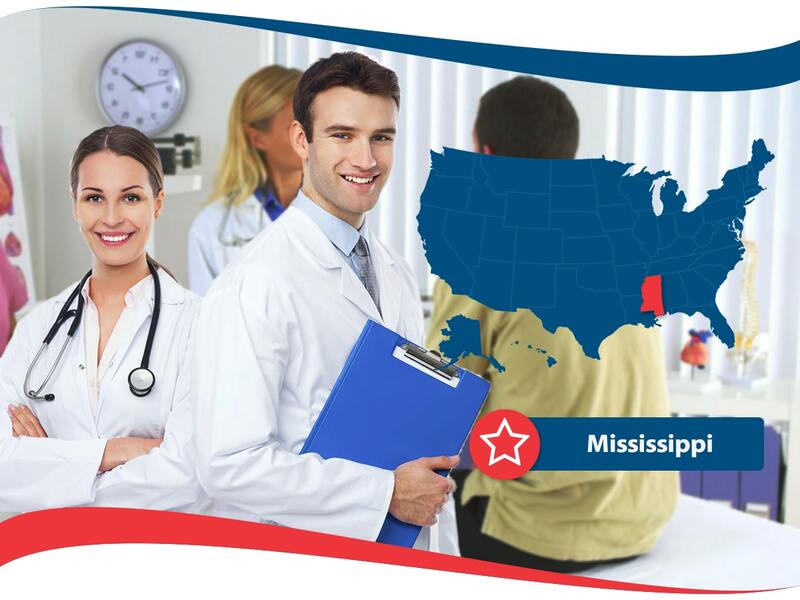 Health insurance for Mississippi residents is mandatory if you are a citizen of the United States. If you do not obtain a health insurance Mississippi plan, you will be charged a fee when you file your taxes. It is no small change amount as it is over 600 dollars per adult and close to 350 per child. Purchasing health insurance can be complicated as there are many options available and plans differ in price and what is included in coverage. There are three main points to take into consideration prior to signing for a specific health insurance policy. They are: premium cost, value and what the health insurance plan contains, and a good sound health insurance company that is proven to be financially stable. You may have heard the terms PPO and HMO thrown around but what do these different plans really mean and how do these plans differ? PPO and HMO are known as managed care plans and they use your monthly payments as a means to pay your medical expenses. Both HMO and PPO health insurance plans use doctors in a network of medical providers. HMO stands for Health Maintenance Organization and usually requires you to select a general physician and that physician may have to be required to refer you a specialist if the need exists. Premiums tend to be lower for an HMO plan and the deductible for doctor visits are low cost to no cost. You must see doctors within the network, or you will have to pay out of pocket. PPO stands for Preferred Provider Organization has more flexibility as a health insurance plan in choosing your hospital or doctor. This plan also has a network of medical providers but there are fewer restrictions on seeing providers outside of the network. PPO health insurance will cover a non-network provider but probably at a lower amount. PPO plans are more expensive but offer more options. 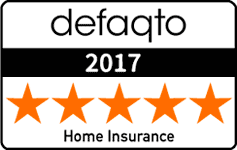 Making a decision between a PPO and a HMO plan depends on your health needs and what is available in the network of HMO in your area where you reside. Income is also a factor to consider when making this choice. Now you have a general sense of some of the major types of health insurance available and some rules surrounding health insurance in your home State. When starting the process of looking for good health insurance coverage in Mississippi, one important tip that can really give you a clear look at what is available is to shop around. Get several quotes from health insurance companies and compare and contrast what the plan includes and how much it costs. Look up each company and find out their financial history and determine how financially stable they are prior to signing a contract for a health insurance policy. Agents are trained professionals who can answer any of your questions. If you do not understand something in the contract, be sure to check in with an agent. Health insurance companies like American Insurance value you as their patron and strive for excellent customer service. Contact them today for more information on what is available and ask questions to get valid answers in a timely fashion.